The Nebraska Baseball Hall of Fame will induct five players, an umpire and a Distinguished Service honoree at the annual banquet held in Beatrice on Febuary 10, 2019, at the Country Cookin’ Restaurant and Event Center located at 8th & Court Street. BOB GIBSON, (Omaha), leads the names of outstanding players being honored. A former Creighton University and Nebraska baseball semi pro player, he became one of the greatest pitchers in MLB history, playing for the St. Louis Cardinals. “Gibby” is a member of the National Baseball Hall of Fame in Cooperstown and owns many MLB records that still stand today. Although he will not be in attendance, his accomplishments will be recognized as unparalleled in Nebraska baseball history; TIM CARROLL, (Lincoln) a Husker All Big 8 and NBC All American and Academic All American who went on to play in the White Sox organization; VIRGIL RICHARDSON, (Fairbury) a power hitter who played semi-pro ball for Fairbury and Superior, later playing pro ball and hitting .397, 38 homers and 196 RBI’s for the Lubbock Lubbers; VANCE TOLINE, (Stormsburg), a dominant fire-balling lefty in the late 40’s who played for the Swedes. His promising career with Detroit was snuffed out with an off-season farm injury to his arm; PAUL MEYERS, (Omaha), A Husker Sporting News All American with a lifetime .350 batting average. 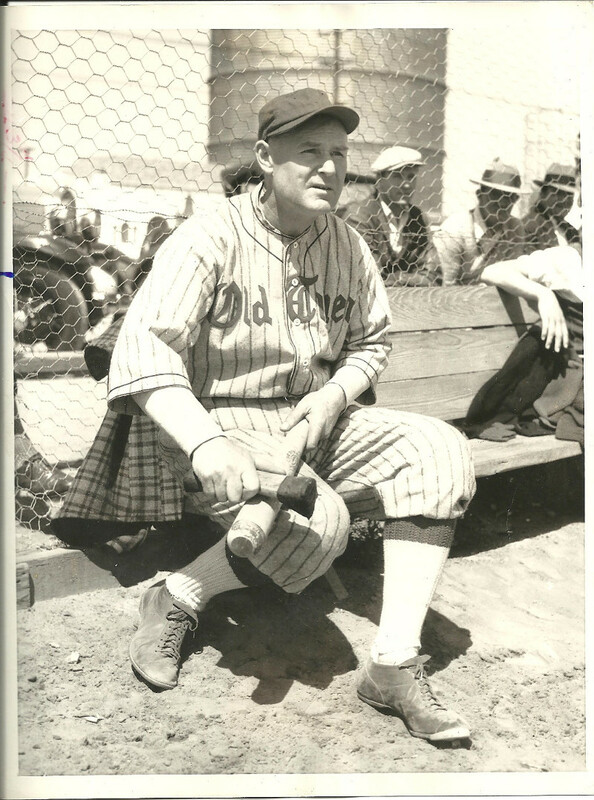 He played with the Beatrice Bruins and made it to Tripple A with the San Francisco Giants; JEFF GRAVER, Umpire, (Freemont), described by his peers as a dedicated and hard working umpire who upheld the integrity of the game and earned the respect of managers and players alike; BILL LARSON, Distinguished Service, (Lyons), one of the best promoters of baseball in Nebraska history. He spent his own money building a showcase ballpark in Lyons in the 20’s, hired good players and drew big crowds. He upgraded the caliber of baseball in northeast Nebraska to one of the highest levels in the state. Doors for the event will open at 3:00 P.M. for social hours / museum tours. The dinner / auctions / presentations will begin at 5:00 P.M. The areas are handicapped accessable. A big crowd is expected. Get your tickets early as they will be limited at the door.